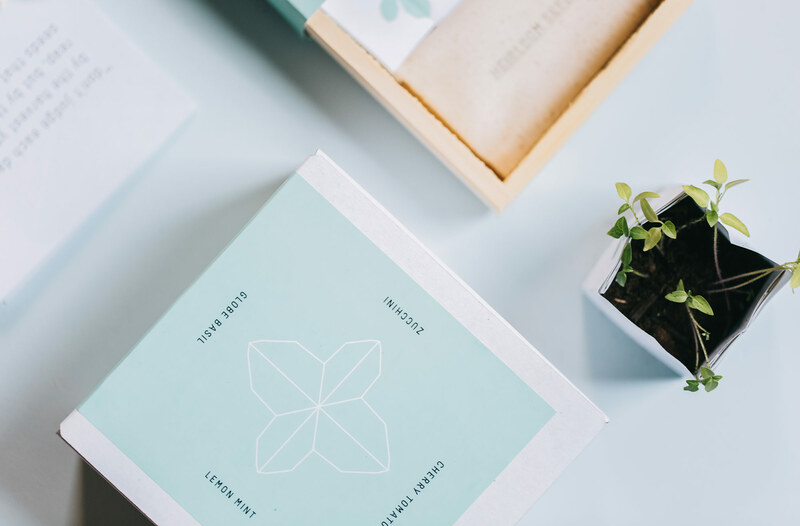 After working with clients on promotions and packaging that helped them gain audiences, we saw an opportunity to develop our own line of meaningful gifts. 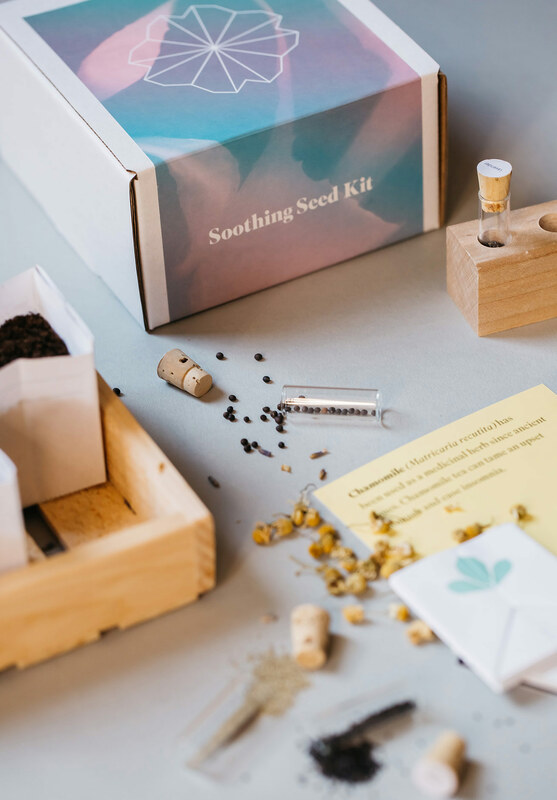 We believe gifts have the potential to bring people together and wanted to create products that would spark joy and be cherished and used over time, deepening the connection between giver and recipient. 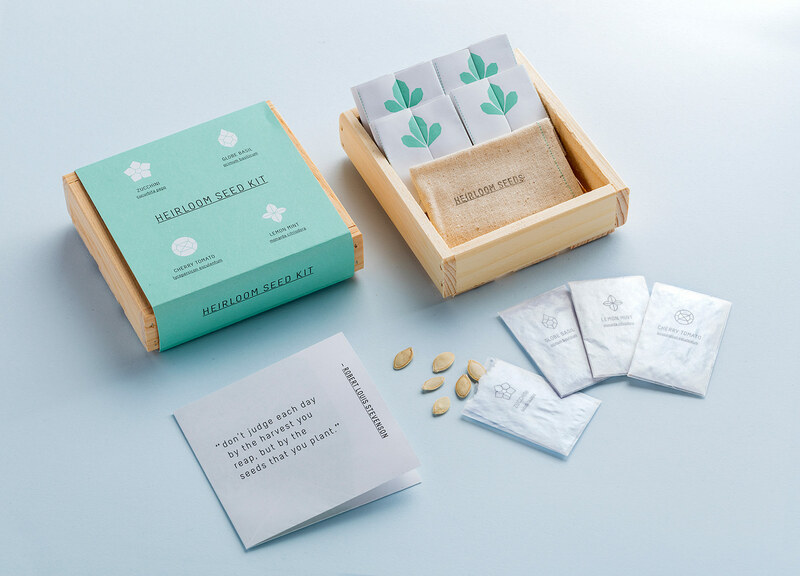 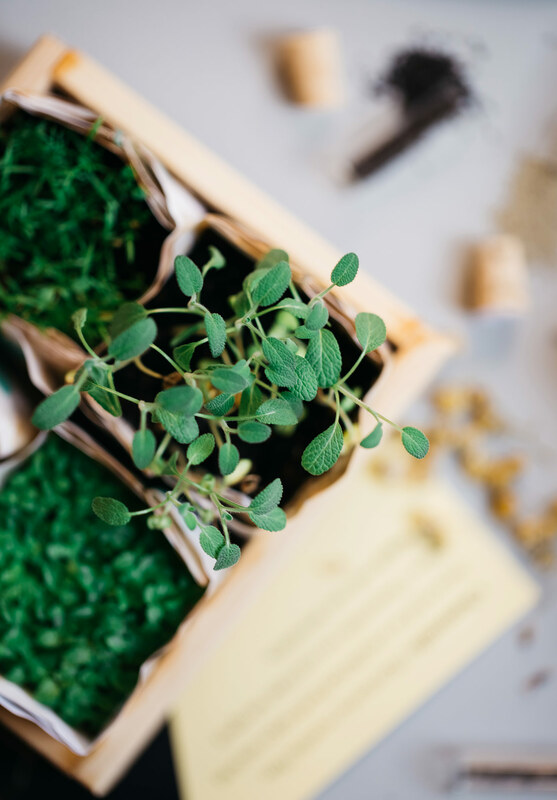 Our collection of gardening kits each include a different combination of seeds, unique biodegradable paper pots, reusable packaging, and instructions for growing and harvest including recipes and wellness tips. 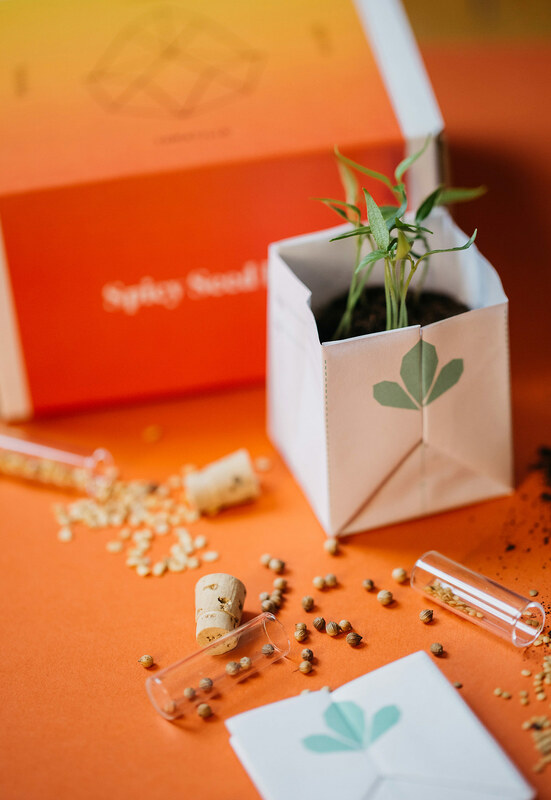 Our bold, clean packaging design is characterized by careful attention to details that enhance the experience of opening the products and using the kits. 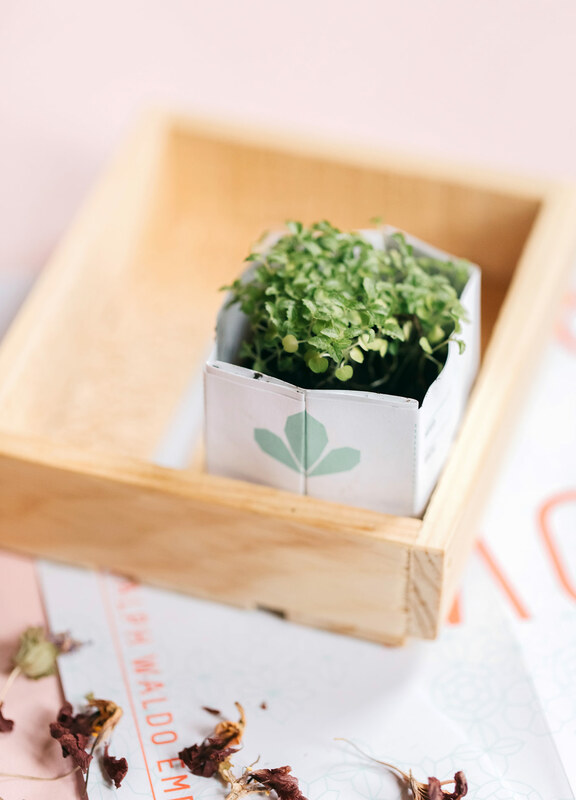 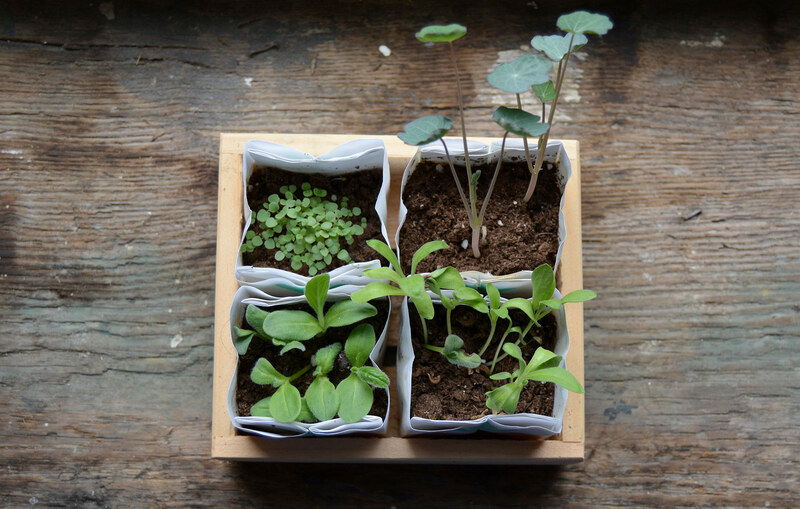 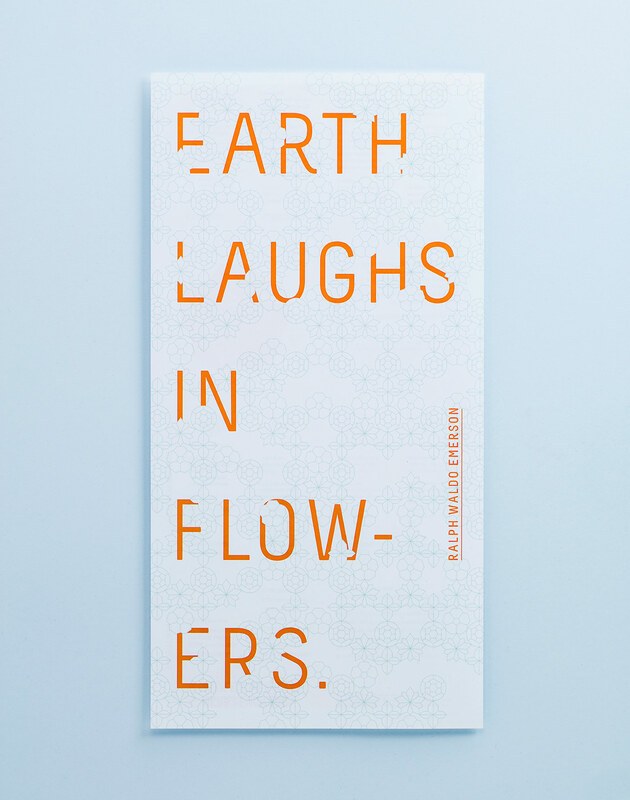 We designed folded paper pots that look beautiful sitting in the windowsill and can be planted directly into the ground once seeds have sprouted. 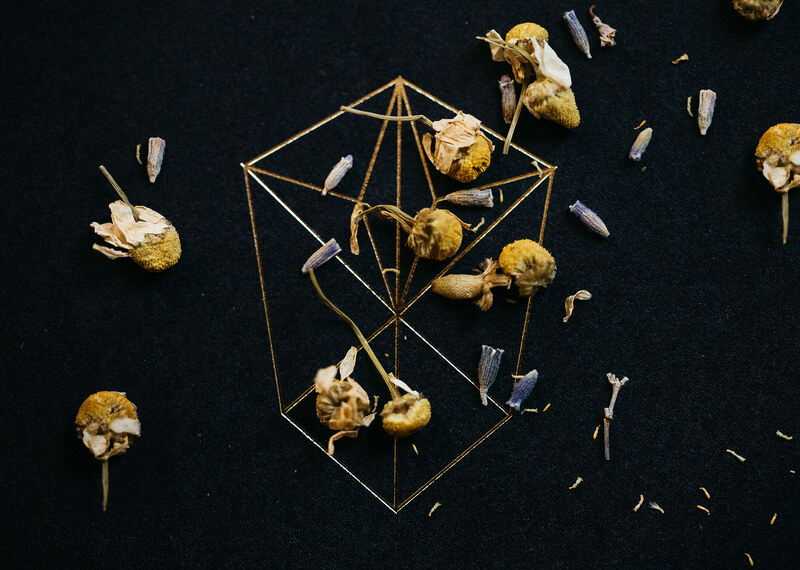 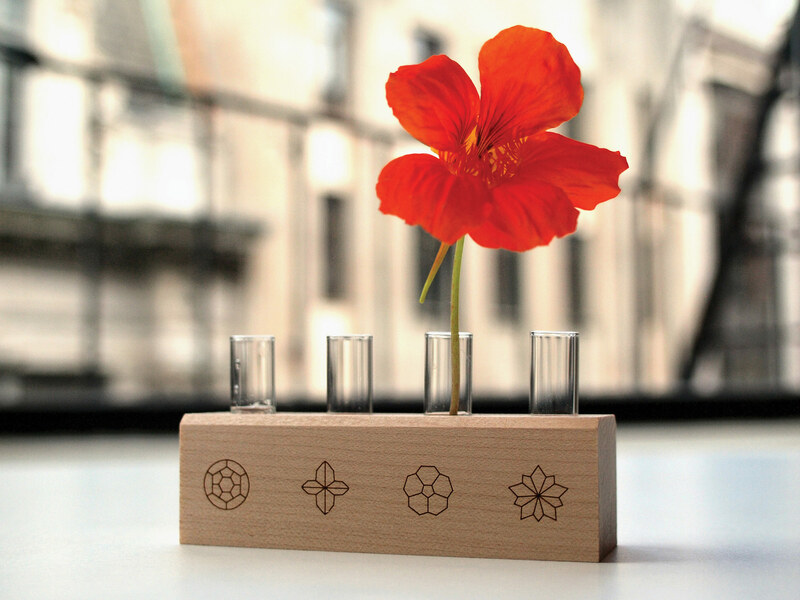 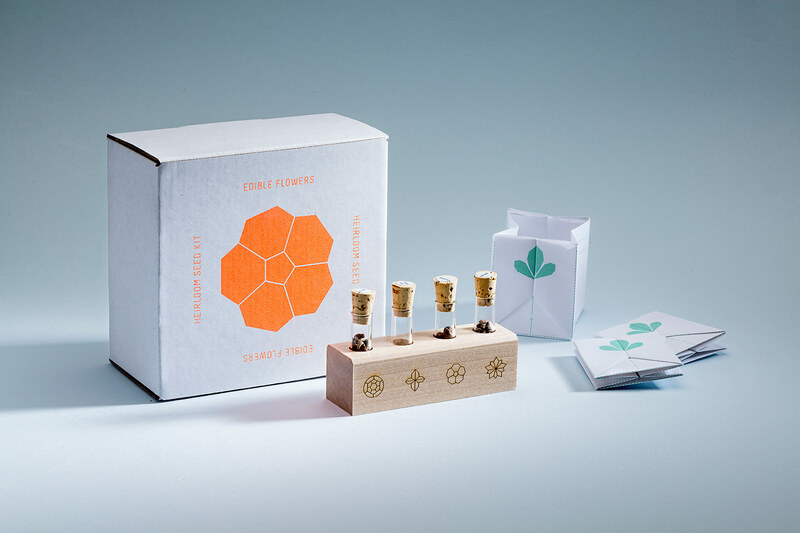 A delicate system of symbols to represent each type of seed and empowering messaging made the kits compelling gifts. 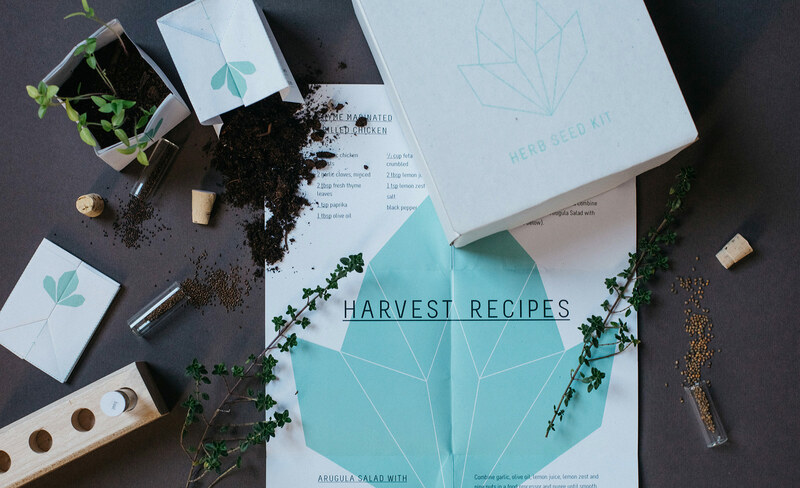 The kits immediately caught the eye of influential press and retail buyers. 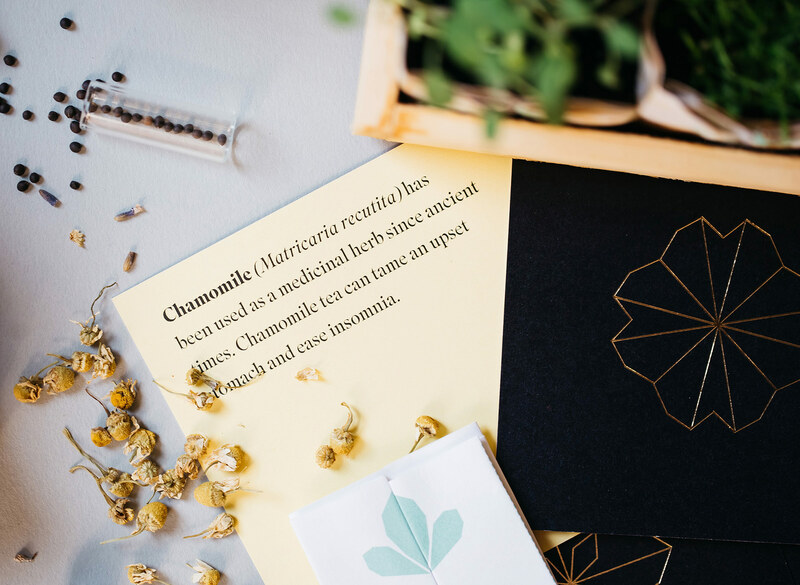 They have been featured on ABC news, Real Simple, Elle Decor, Design*Sponge, The Dieline, Gardenista, Lonny, Country Living and Anthology Magazine, along with many others. 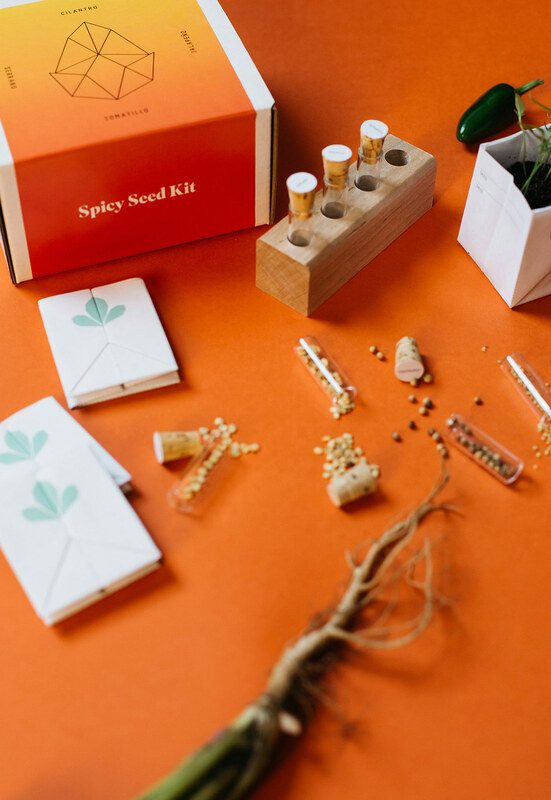 Sold at Anthropologie, Terrain, Williams Sonoma, West Elm, Brit + Co, Uncommon Goods, STORY, and many small boutique and shops throughout the country—over 5,000 kits have been sold since starting the project.